Matthew Doyle DCh, BSc (Hons) is a Chiropodist at the Royal City Foot Clinic and the Waterloo Foot Clinic. 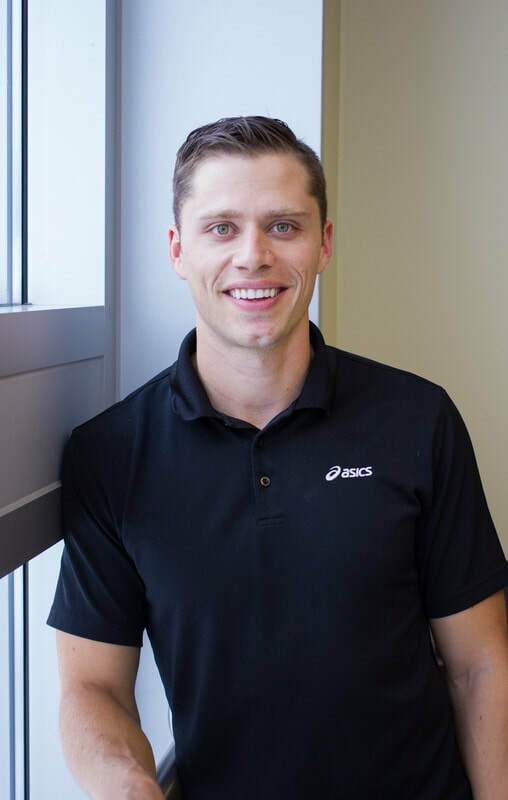 He has always been interested in health care and leveraged his University of Waterloo undergraduate degree in Health Sciences as a stepping stone to becoming a foot specialist. He received his Chiropody training and graduate diploma from the Michener Institute for Applied Health Science. During his time Michener, Matthew learned extensive clinical knowledge at both Sherbourne Hospital and the Michener Chiropody Clinic. Matthew enjoys all sports and has a love for fitness and nutrition. He has a special interest in sports rehabilitation and lower limb injuries. Engaging in physical activity has helped Matthew become a further subject matter expert on shoes, biomechanics and orthotics. Matthew worked at a range of health centres before opening the Waterloo and Guelph Foot Clinics. These include: The Anne Johnston Health Centre, Flemingdon Health Centre, Fairview Health Centre, the Niagara Foot Clinic, and the Kitchener, Downtown Community Health Centre (KDCHC). During his time at the KDCHC he delivered a variety of Diabetic Foot Education seminars and frequently gave back to the community by providing foot care at St. Johns Homeless Shelter. Alexandra a Chiropodist at the Royal City Foot Clinic and Waterloo Foot Clinic. She first became interested in healthcare after pursuing a Biology degree with specialization in Health Science from Trent University. Alexandra then relocated the Guelph to pursue her Masters Degree in molecular biology, in which she studied the influenza virus (the Bird Flu). After completing her graduate studies and realizing she preferred a clinical setting over a laboratory, she enrolled in the Chiropody Program at the Michener Institute for Applied Health Sciences. 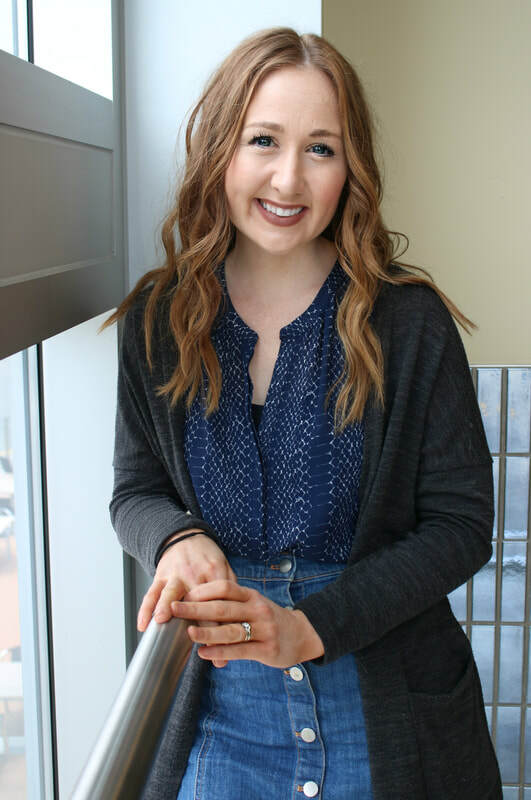 During her time at Michener, she gained valuable clinical experience through working at Rainville Health in Timmins, at the Michener Chiropody clinic and at the Downtown Kitchener Community Health Centre (KDCHC). She has been an associate at the Waterloo Foot Clinic Since 2016. Alexandra enjoys working with seniors and helping them remain mobile and engaged in their communities. In Guelph, she has been involved in several volunteer programs including the Feeling Better Move Well program for the Guelph Wellington Seniors Association. She has also acted as a volunteer feeder at the Elliott Community. Alexandra is dedicated to working with her patients to help them with pain-free mobility. She is committed to keeping her knowledge current, and regularly researches new treatment modalities. Her special podiatric interests include: diabetic education and foot care, pediatrics and biomechanics. Alexandra is passionate about promoting the profession of Chiropody in Ontario and is currently the President of the Ontario Society of Chiropodists, a professional corporation committed to promoting foot health in Ontario. In her downtime, Alexandra loves getting outside and can be found walking her dog, a Shiba Inu, or hiking. Her and her husband recently hiked the 88km La Cloche Silhouette Trail and will be paddling in Northern Ontario and hiking in the Catskill Mountains this summer. Tara will most likely be the first face you see that welcomes you to the Royal City Foot Clinic. She has always had a strong passion for helping others and she thoroughly enjoys getting to know all of the patients who come into the clinic. Tara is an expert with organization and she helps to make sure the office is running efficiently. Whether it be booking your next appointment, answering any of your questions, or making sure you're comfortable while you're at the Clinic, she always looks forward to hearing from you. Nicole loves to help all of the patients at the clinic!